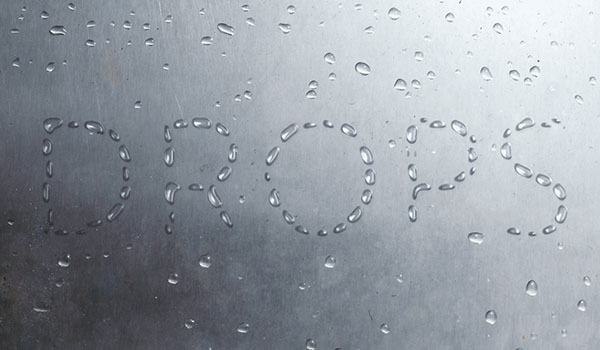 Take inspiration from Envato Market, looking at raindrop stock photography. 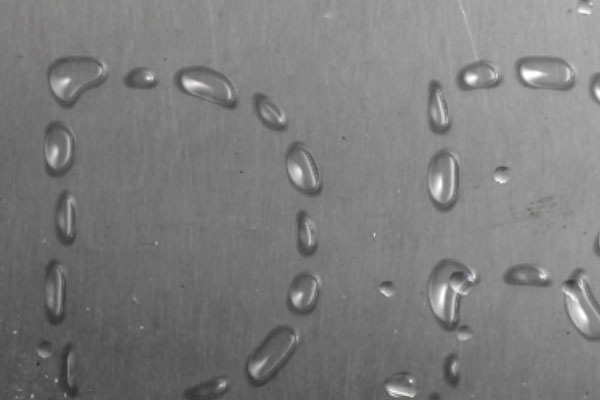 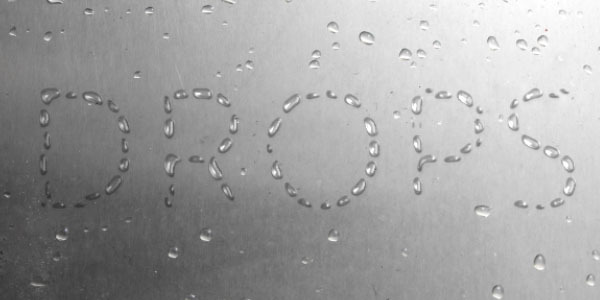 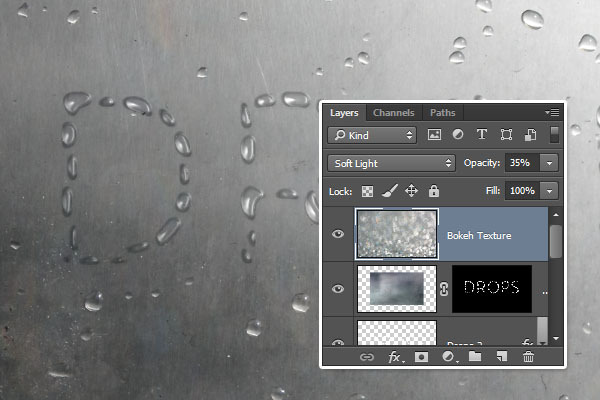 This may help when you’re trying to create realistic looking raindrops for this style. 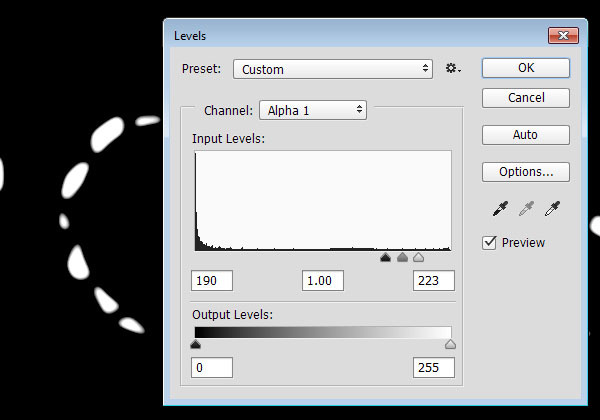 Go to Image > Adjustments > Levels. 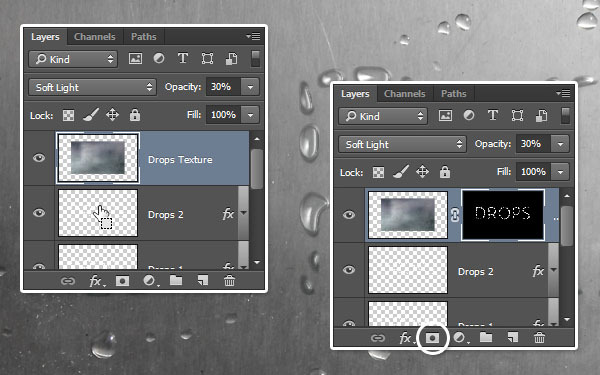 What you’ll need to do next is change the Shadows and Highlights sliders until you get defined droplets. 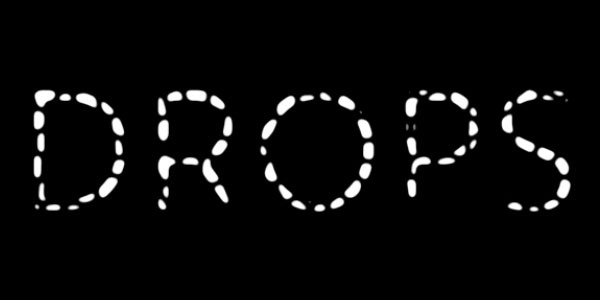 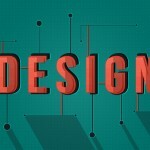 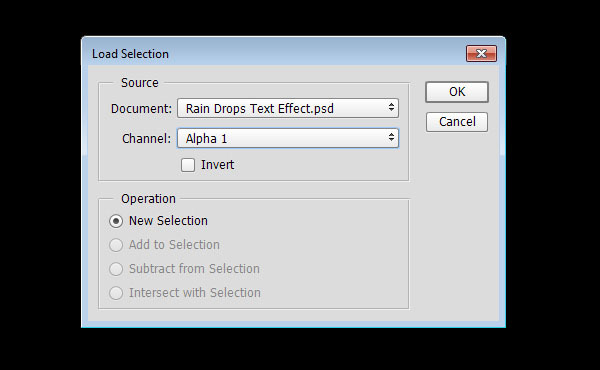 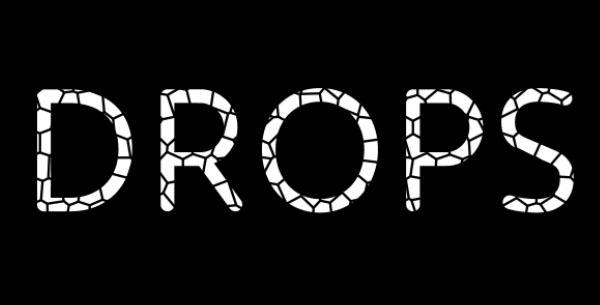 Change the Drops 1 layer’s Fill value to 0, duplicate it, and rename the copy to Drops 2. 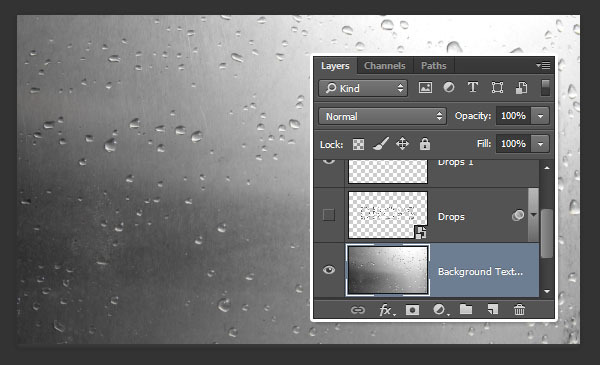 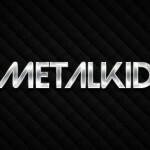 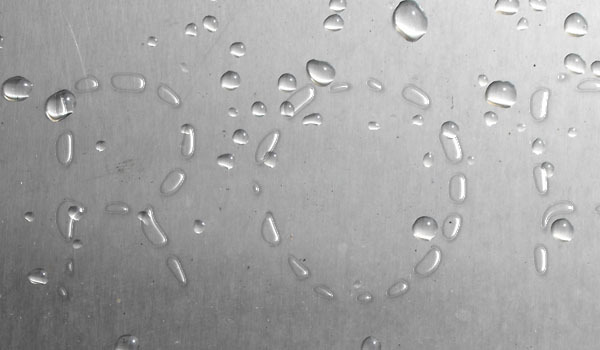 You can add in any background image of your choice, but for this tutorial, we’re going to use a brushed metal with raindrops one. 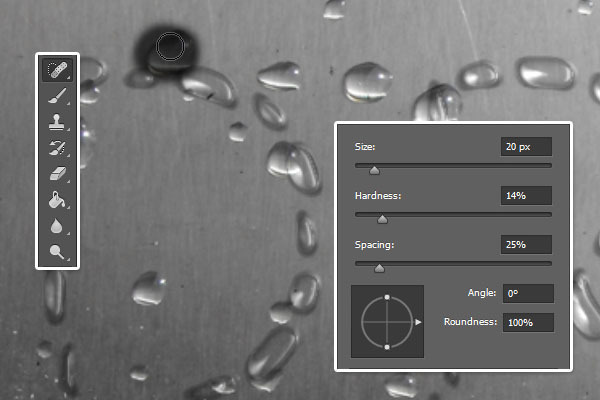 Make sure to change the Angle and Altitude values to match the lighting of the drops on the background image you’re using. 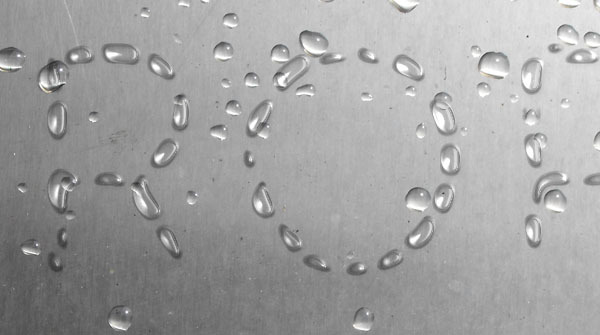 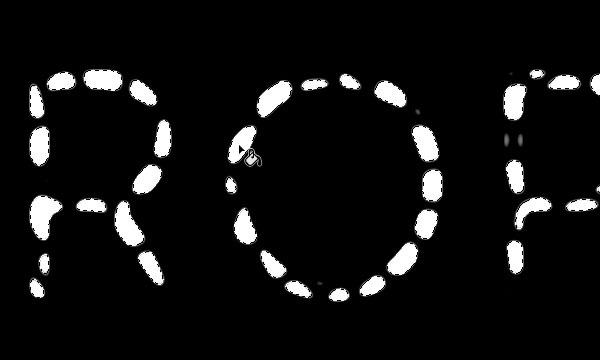 So what we’ll do next is remove some of those drops to enhance the final result. 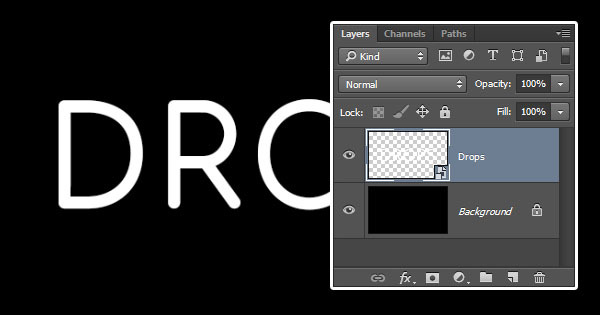 To do so, pick the Spot Healing Brush Tool, and choose a soft round brush with a drop-like size. 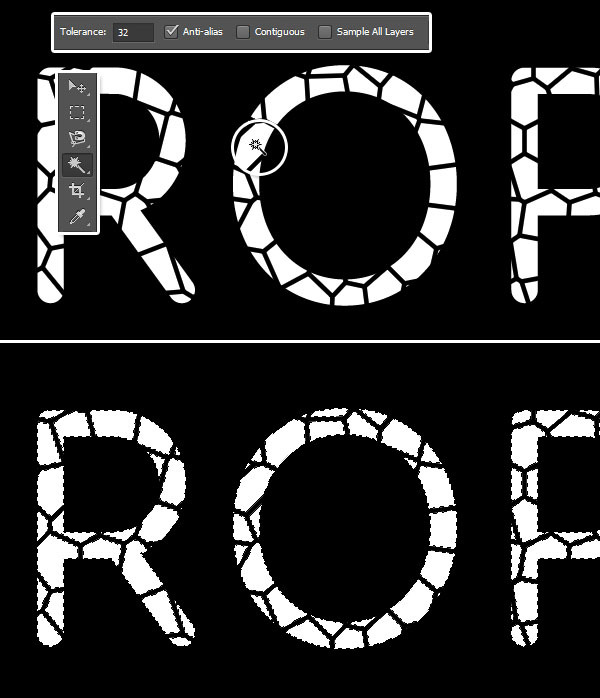 Now, we’re going to add a blurred texture to adjust the lighting of the drops and make them look more realistic. 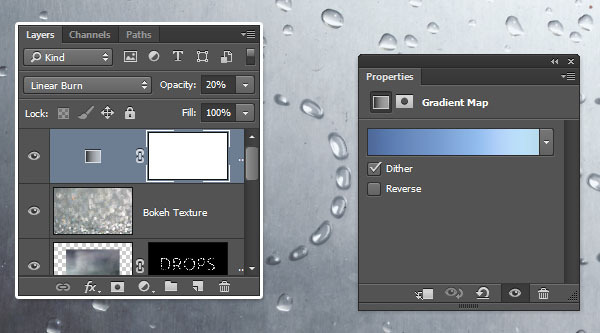 So add the Kagami – Texture 06 image on top of all layers and call it Drops Texture. 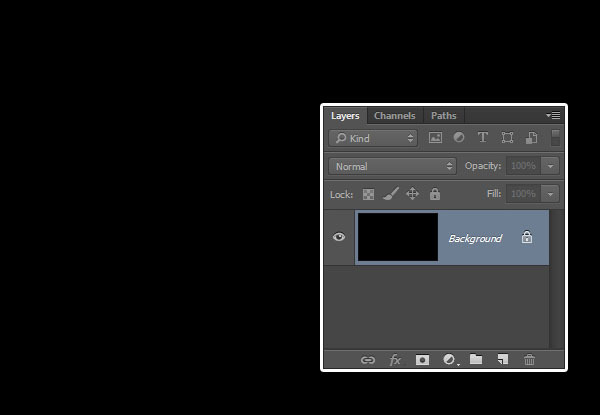 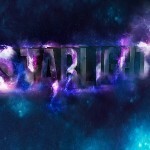 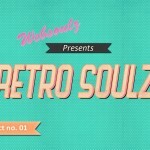 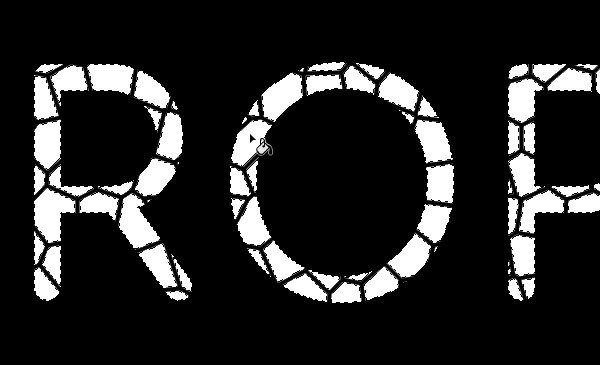 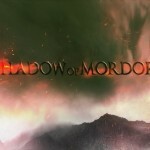 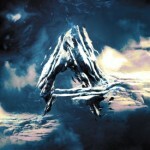 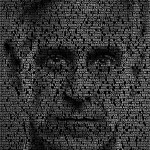 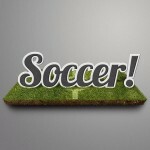 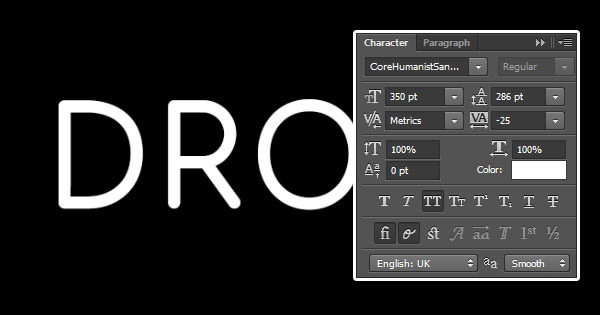 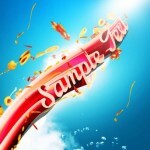 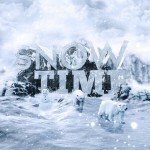 Resize it to cover the text, then change its layer’s Blend Mode to Soft Light and its Opacity to 30%. 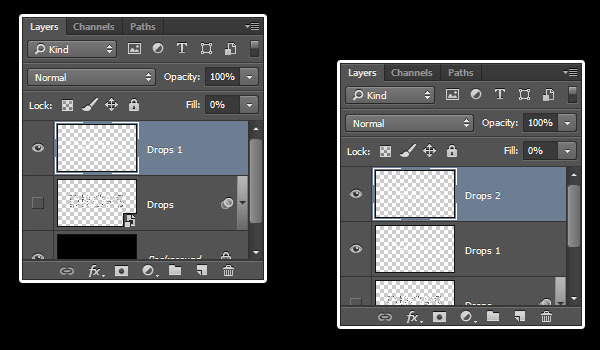 Command-click the Drops layer’s thumbnail to create a selection. 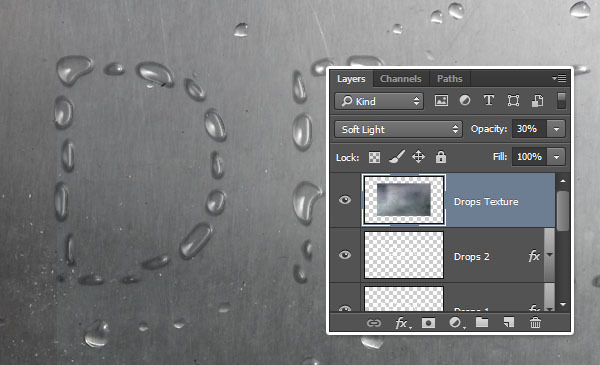 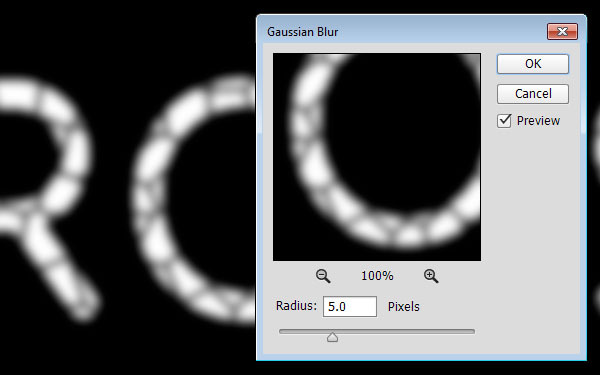 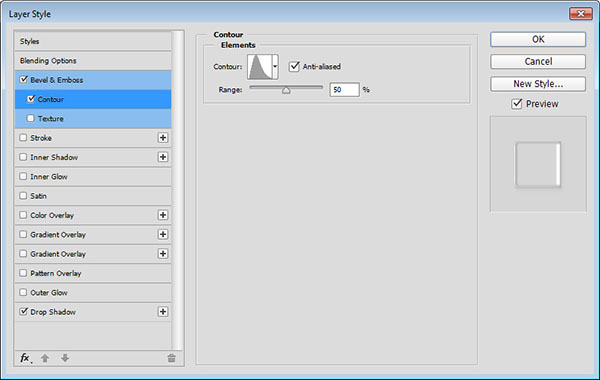 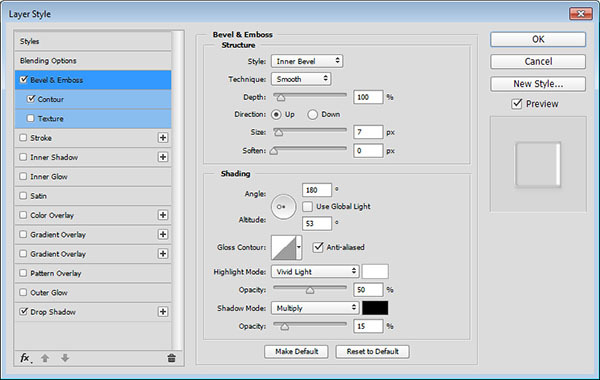 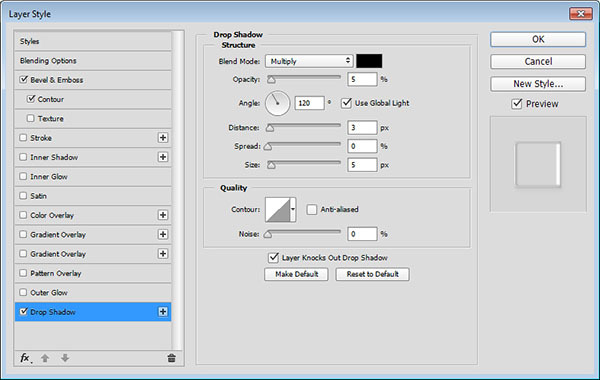 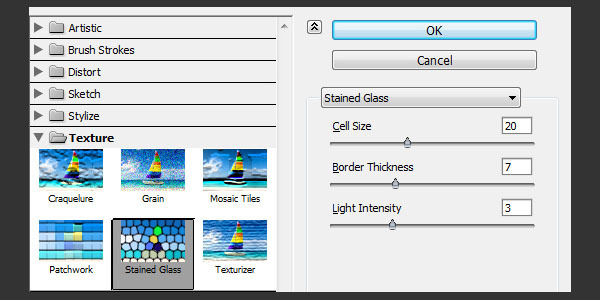 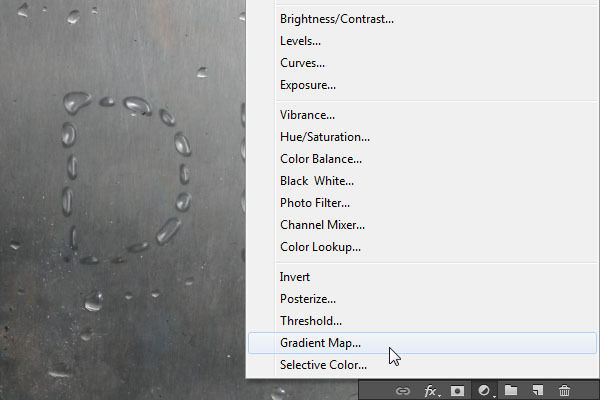 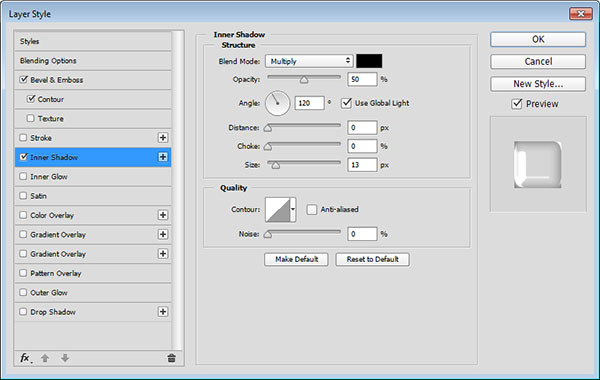 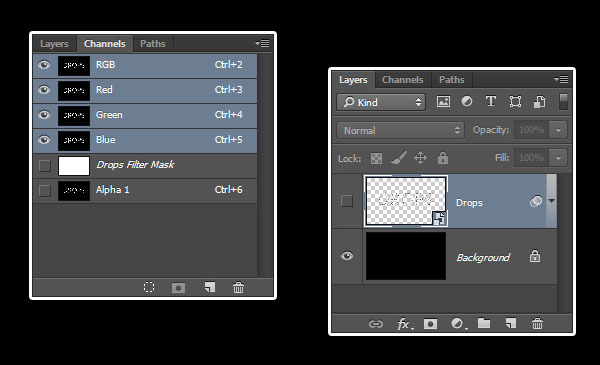 Then select the Drops Texture layer and click the Add layer mask icon at the bottom of the Layers panel. 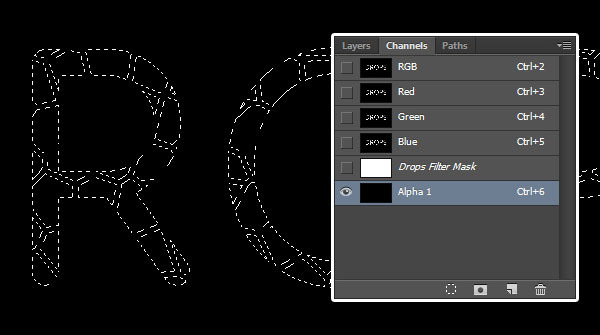 Choose the gradient fill below, check the Dither box, and change the adjustment layer’s Blend Mode to Linear Burn and its Opacity to 20%.